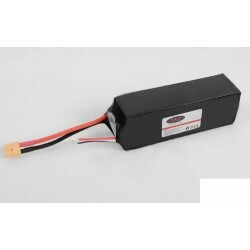 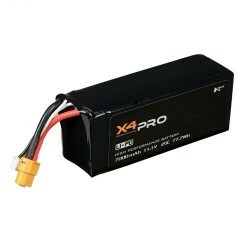 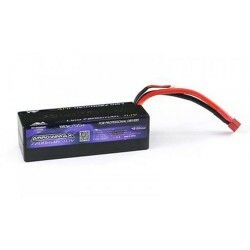 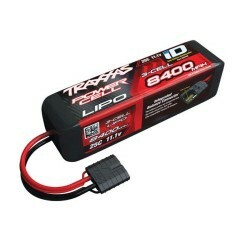 Team Orion CARBON PRO 4600-90C (11.1V) LIPO BATTERY / DEANS (ORI14047).. 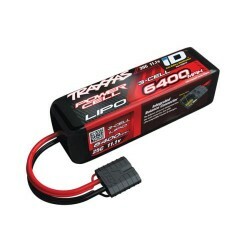 Team Orion CARBON PRO 4600-90C (11.1V) LIPO BATTERY / TUBES (ORI14046)..
11.1V 5000mAh 3S 50C LiPo Hardcase: TRA (O-DYNB3803T)..
Arrowmax AM Lipo 7200mAh 3S - 11.1V 55C/110C (AM700603)..
Z-E0038 Earth Digger/Earth Mover Lipo 3S Battery (6500mAh, 11.1v, 25c) (Z-E0038).. 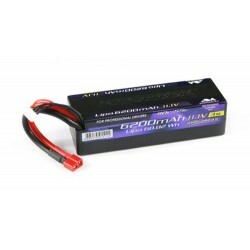 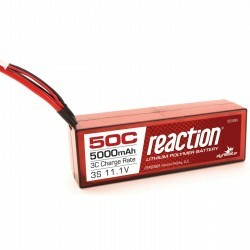 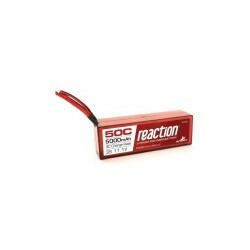 Reaction HV 11.4V 5000mAh 3S 50C LiPo,Hardcase:EC5 (O-DYNB3856EC)..
Arrowmax AM 6200mAh Lipo 3S - 11.1V 55C/110C (AM700602).. 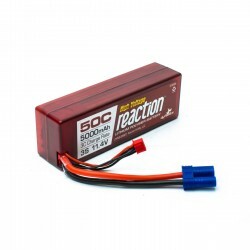 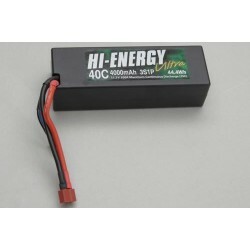 Reaction 11.1V 5000mAh 3S 50C LiPo, Hardcase:Deans (O-DYNB3803D)..
8400mAh 11.1V 3S 25C LiPo ID Battery - Slash, Slash 4x4..
Hi-Energy 3S 4000mAh 40C Car Li-Po (O-HE3S1P400040C)..